Holland Engineering Consultants, officially called B.V. Ingenieursbureau H.E.C., is specialised in FEM and CFD analysis and delivers customised solutions for your design optimisation problems. 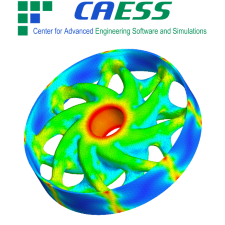 We gained a lot of experience during decades of design optimisation projects for all kinds of industries and giving support for different analysis and simulation software (FEM, CFD, MBD, DEM, Molding). 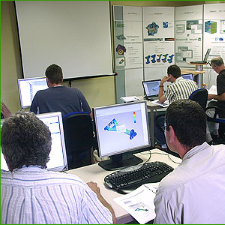 HEC is also a recognised knowledge centre for design optimisation by simulation. FEM software Creo Simulate, as former distributer for the Benelux, for engineering support, simulation projects and training. As competition is constantly intensifying, companies have to reduce the time to market and material use of their products to stay ahead of the competition. The correct use of simulation tools helps to achieve these goals and save money and time. 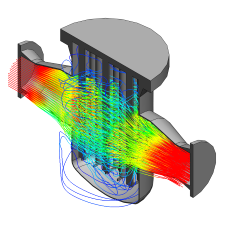 The links below show project examples like dynamic, strength, heat and flow analyses for several industries.